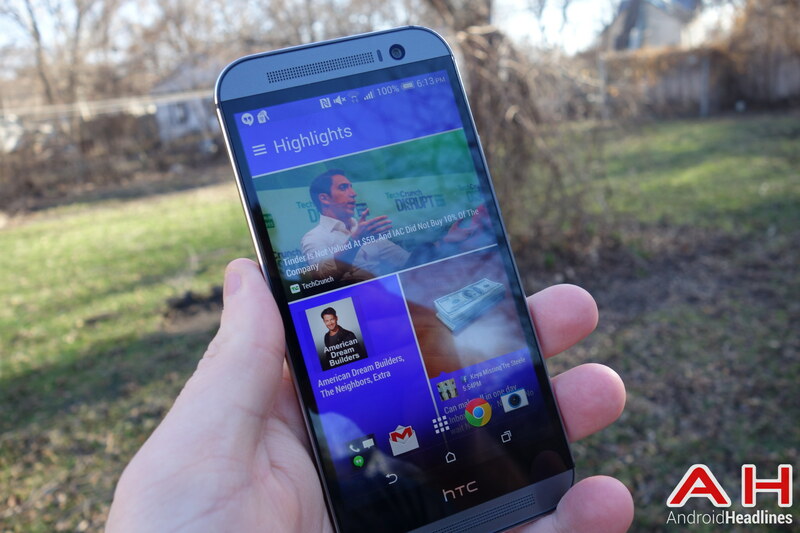 One of the features of the HTC One (M8) that most of us here at Android Headlines love, is Blinkfeed. It’s a pretty awesome RSS reader type app. It pulls in all kinds of news from your favorite sites, like Android Headlines, as well as your social feeds. That includes Google+, Twitter, Facebook and Instagram. But for some of you, you may not want to use Blinkfeed. And that’s fine. HTC has made it pretty easy to get rid of it. Which is exactly what we are doing here with this tutorial. Blinkfeed is pretty easy to disable. From your home screen, just pinch in to see all your homescreens and widgets that can be added. At the top of the screen, you’ll see Blinkfeed and your other homescreens. Simply hold down Blinkfeed and drag it up to the “Remove” section at the top. And that’s it. It’s literally just that simple. For those that would rather see some visuals, we have a video down below showing you exactly how to do it. It’s really simple. We’ve got a few more Blinkfeed tutorials on the way, as well as other HTC One (M8) stuff. We are still catching up with this device and content. So be sure to stay tuned. The post Android How to: Disable Blinkfeed on the HTC One (M8) appeared first on AndroidHeadlines.com |.